FEATURED MUSICIANS: STEVEN TYLER, JOAN JETT, KANE ROBERTS, JON BON JOVI, RICHIE SAMBORA AND STIV BATORS. After an amazing string of gold and platinum albums and singles throughout the seventies into the eighties, the legendary Alice Cooper signed a new deal with Epic Records and soon hit the top of the rock charts with his amazing comeback album Trash. This hard rock masterpiece featured some of the superstar acts’ biggest songs ever and has gone on to become one of his most revered albums. Teaming up with mega-hit producer Desmond Child, Alice Cooper truly recorded some of the finest hard rock ever for this platinum plus collection. Featuring hard rock smashes like his chart toppers Poison, Trash, and Bed Of Nails, it is easy to see why this album climbed to the upper rungs of the charts in 1989. 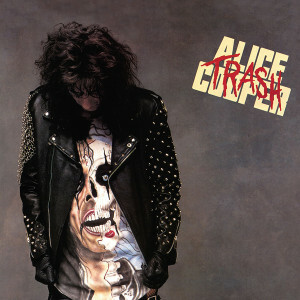 A star studded effort, Alice Cooper’s Trash enlisted some of the heaviest song-writing collaborators and rock icons of all time including his friends Steven Tyler and Aerosmith, Joan Jett, Kane Roberts, Jon Bon Jovi, Richie Sambora and Stiv Bators. Even more stellar cuts like Why Trust You, Only My Heart Talkin’ and Spark In The Dark make this album one of his most enduring ventures in his huge arsenal of classic rock albums. 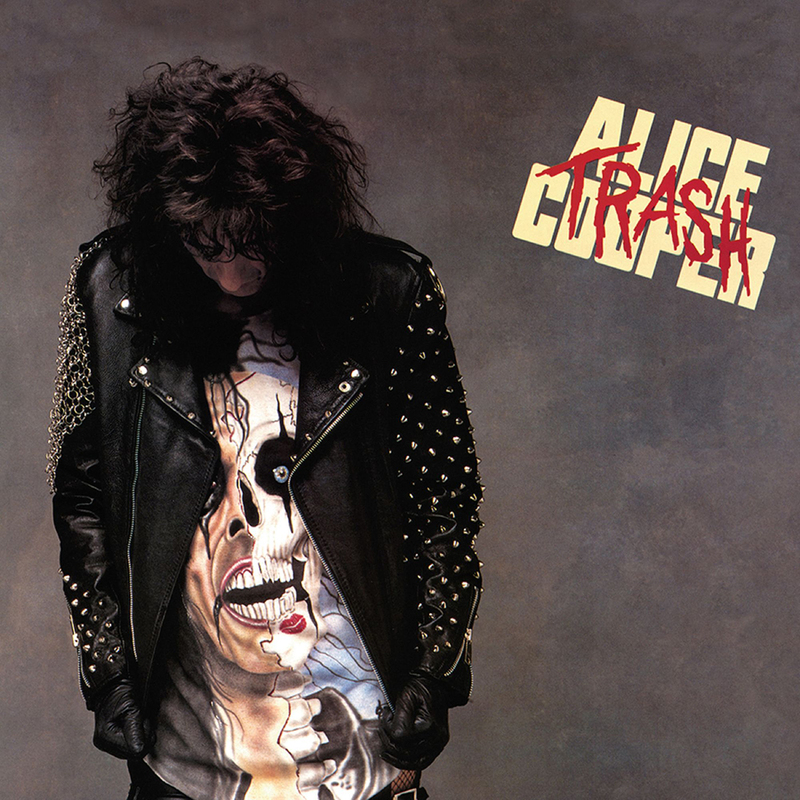 Continuing our exciting vinyl series on superstar Alice Cooper, Friday Music is very pleased to offer with his classic 1989 smash album Trash now on 180 Gram Audiophile Translucent Red Vinyl. I mpeccably mastered from the Epic Records tapes by Joe Reagoso (Alice Cooper/ David Bowie/Deep Purple) at Friday Music Studios and pressed at R.T.I., , this Anniversary limited edition first time red vinyl 180 Gram LP is also presented in a striking gatefold cover with the original 1989 rare inner sleeve lyrics not seen in years. We believe this incredible new vinyl edition of Trash will be one of the more anticipated hard rock audiophile releases of 2018. Let’s now celebrate Alice Cooper’s Trash…. First Time on stunning 180 Gram Translucent Red Vinyl…… Only From Your Friends at Friday Music.